OK, I’ll admit, it’s not a funny headline, but what can you say when you’re dealing with a Nokia concept made in Germany? 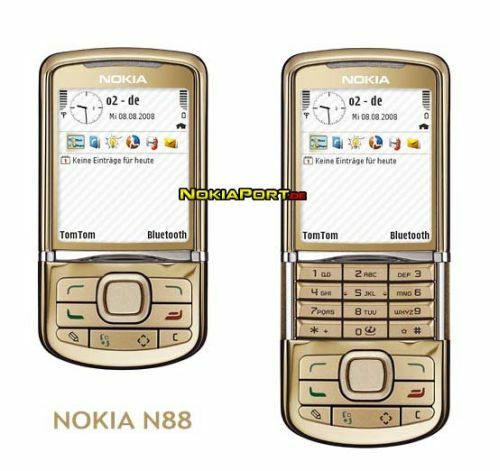 This Nokia N88 conceptual design surfaced on NokiaPort.de and seems to be the next level of evolution of the N series. TomTom navigation is featured, Bluetooth, the usual keypad is in place and a decent list of apps as you can see on the display. What’s the deal with the date on the screen? Do the designers know something we don’t? Is Nokia N88 destined to reach the market this summer/autumn?